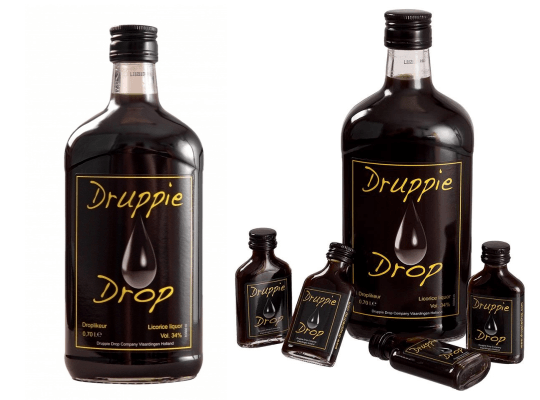 Druppie Drop is the alcohol shot which strikes like a bomb, just like a shot intended. At first you will taste licorice, followed by the shot effect and as a bonus a delightful licorice flavor. 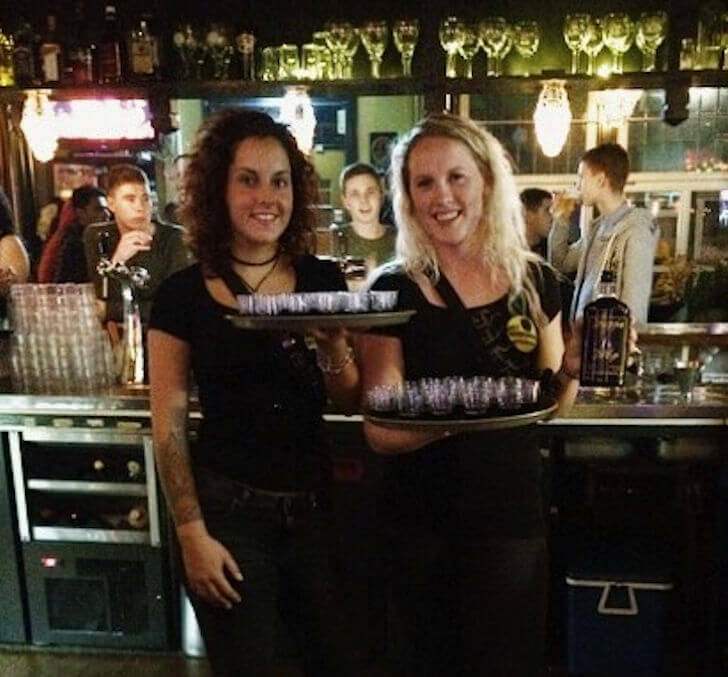 Druppie Drop was developed in one of the oldest pubs in the Netherlands. Not in some chemical lab, but under ongoing monitoring of customers and staff of the pub. The ingredients are a secret, but it contains definitely the best vodka and eight different kinds of licorice. We managed to let a lot of people taste Druppie Drop and get acquainted with the Druppie Drop products within a very short time span. Our goal is to expand the Druppie Drop brand on national as well as on international level. We will bring our renewed yet still authentic and even better tasting Druppie Drop products to market with enthousiasm and creativity. Honesty is one of the values at Druppie Drop. As a result of this we offer a liquor with natural ingredients. No artificial colours, flavours or preservatives! 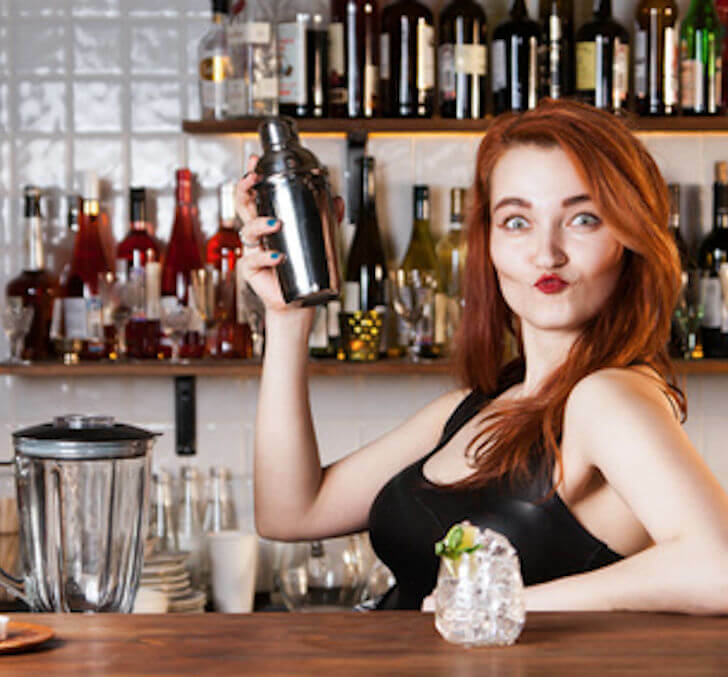 Our Licourice liquor is created with eight different sorts of licorice and the finest Wodka. Our goal is to present an awesome ‘kick’ with every sip of Druppie Drop. 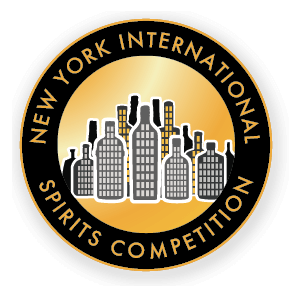 In 2013 Druppie Drop won gold two times in New York during the New York International Spirits Competition. You don’t just get that, you have to earn that! Wanna know more? Click on the logo. Do you have any questions about the Druppie Drop Company? Our products? Are you interested in product sales or distribution? Please contact us. Check out our Facebook page regularly for updates and fun promotions!